Lets Talk about LOCATION ! 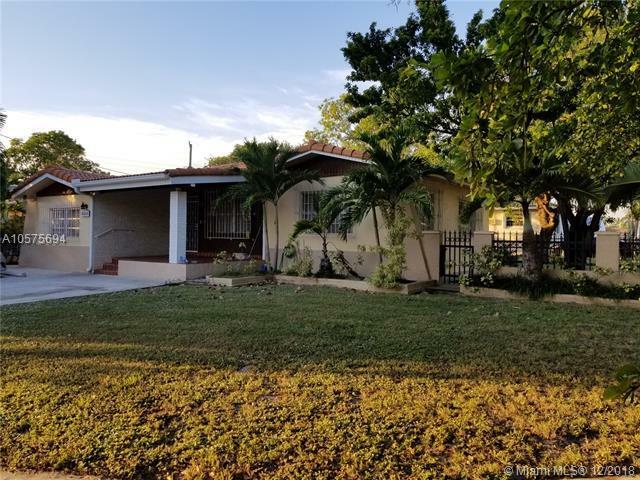 This 4 bed 2 bath Single Family Home is located in the very popular Zip Code of 33126 and sitting on an over sized lot of 7,622 Sq Ft. with with Fruit Trees and room for a pool. 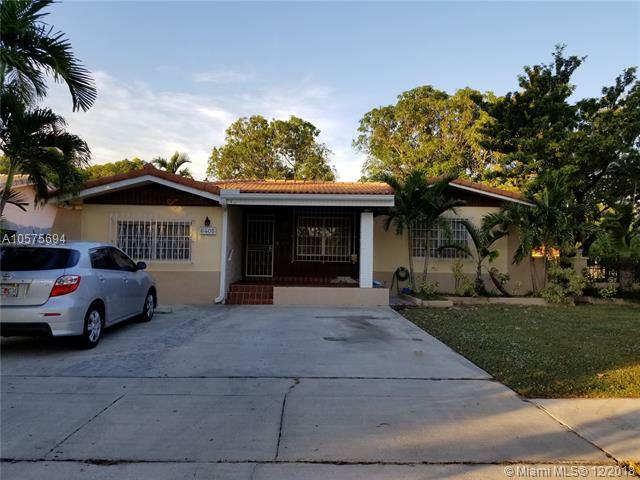 4 Bedrooms 2 Bathrooms and Updated Kitchen. 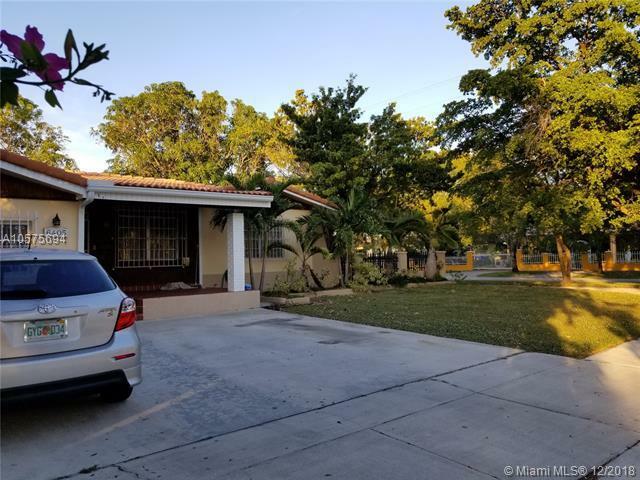 This is a fantastic quiet neighborhood community close to Sw 8 Street, Coral Gables, Fontainebleau and Westchester areas. 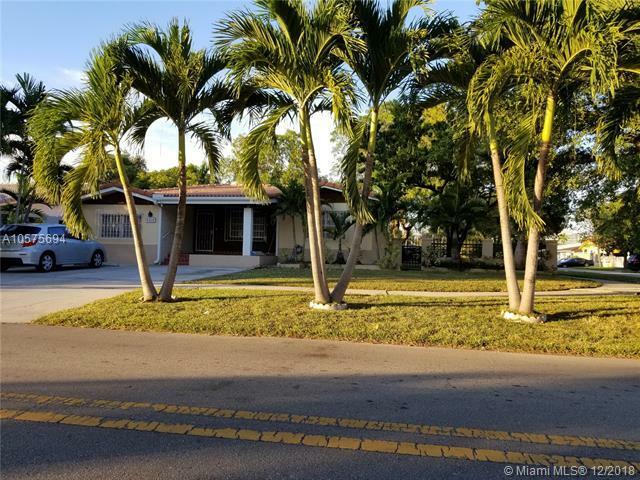 This home is waiting for New Family to make New Memories.